Fylstra & Fylstra, LLC assists seniors and small businesses with financial management, bill paying, bank reconciliations, medical claims, tax planning and income tax preparation. 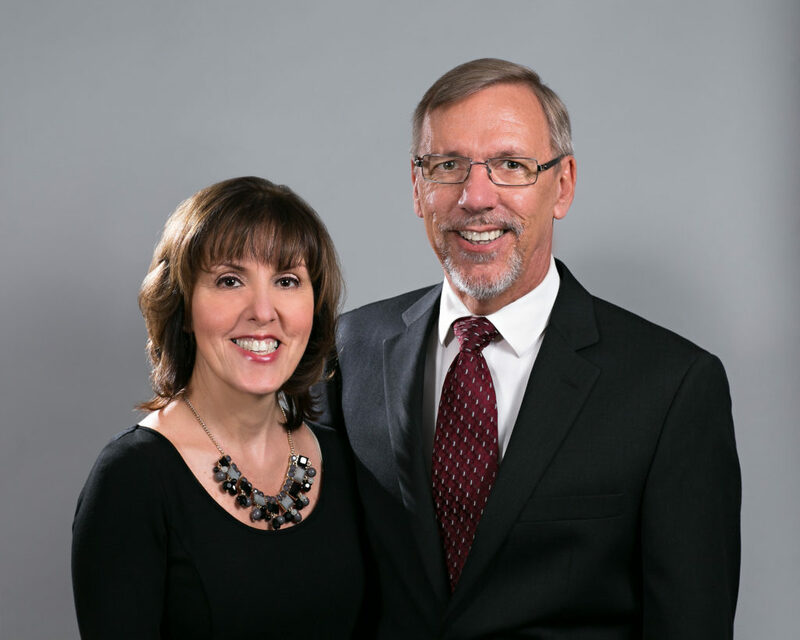 Bob and Lori Fylstra provide daily money management and accounting services in your home in the northern New Jersey and New York area. Their mission is to assist individuals, families and businesses in the day-to-day management of their accounts. Our focus is on the peace of mind our clients have when their financial obligations are met with professionalism, ethics and confidentiality.